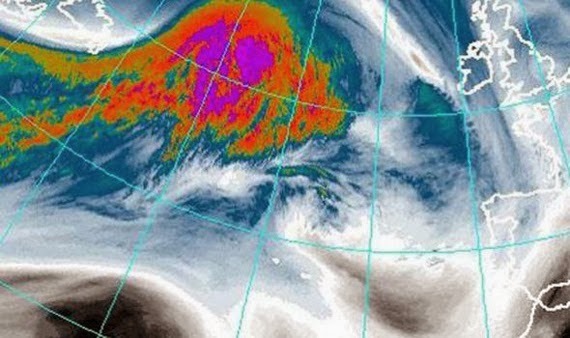 Another Major Alantic Storm Blasts Northern Euorpe. 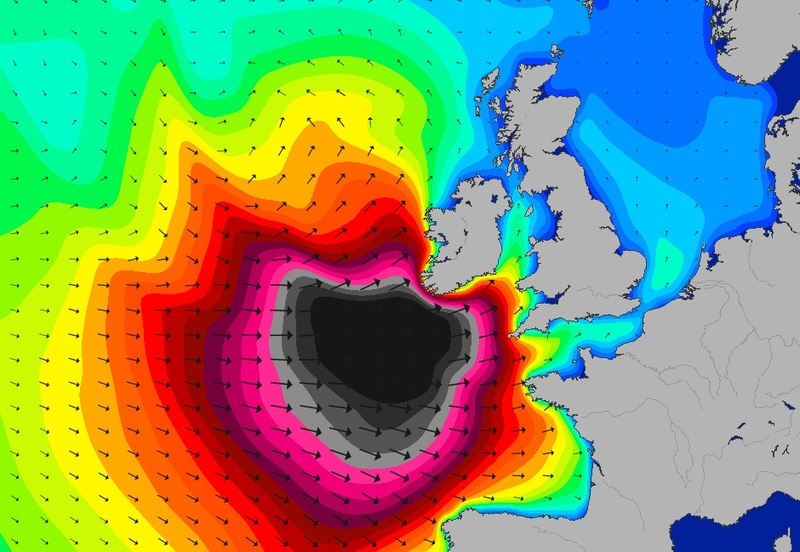 Major Alantic Storm Blasts Northern Europe. 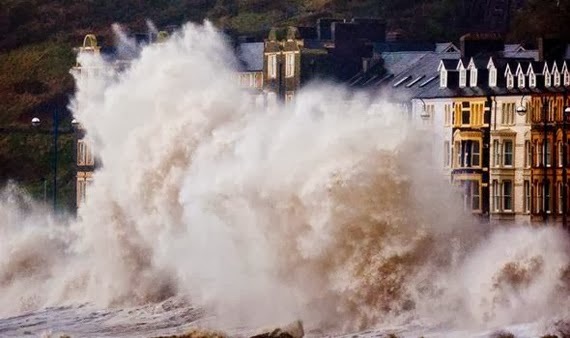 Hurricane force winds over 100MPH, 35 foot waves, massive flooding expected. Half a million without power across Europe, England and Ireland. England has already reached flood stage in many areas, having the wettest January ever recorded. Some towns, such as Oxford, received three times the average monthly rainfall (147 mm VS. 52 mm). Since records began in the 1760's, January rain has exceeded 100 mm only 14 times. 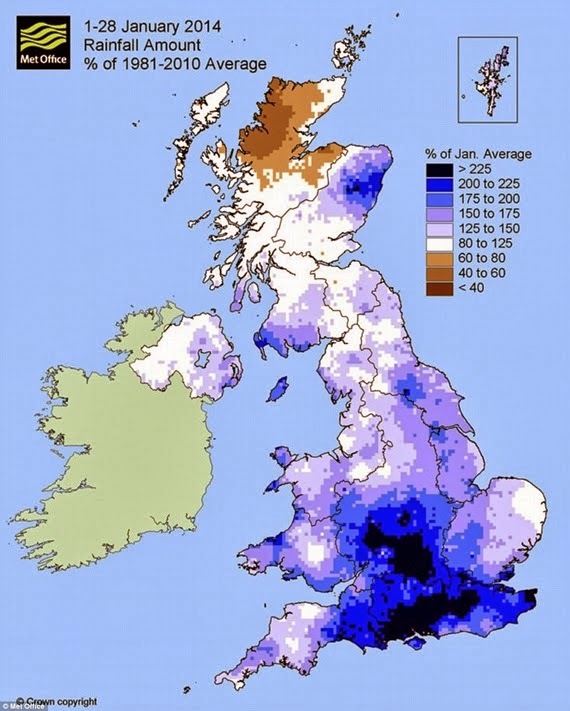 Other parts of southern England have already recorded twice their average rainfall (175.2 mm ) between 1 and 28 January, breaking a 100 year record. Another area of low pressure will spread heavy rain and gale force winds across the UK. The public should be aware of the likelihood of impacts to travel and power.